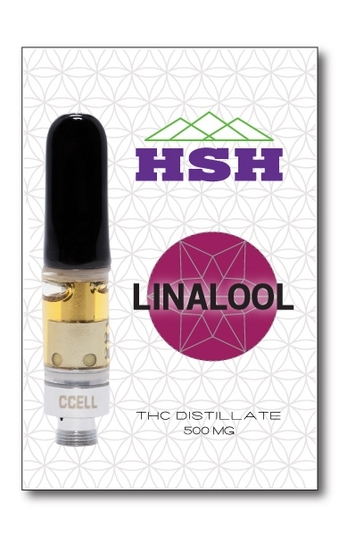 Sign Up for free to save time shopping HSH Nevada's wholesale products on LeafLink. 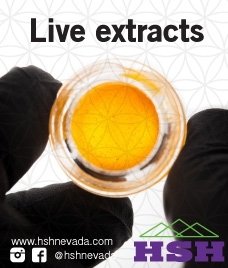 Orange Julius Live Resin from HSH Nevada! How do we create our live extracts? When a plant is ready to harvest, we first remove the water leaves and then we remove the buds from the stems. The buds are then bagged and cryogenically frozen. The buds are never dried. 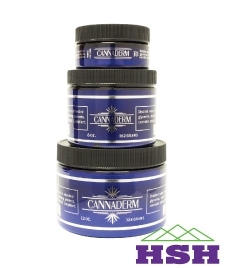 The cannabinoids and terpenes are then extracted from the frozen buds. 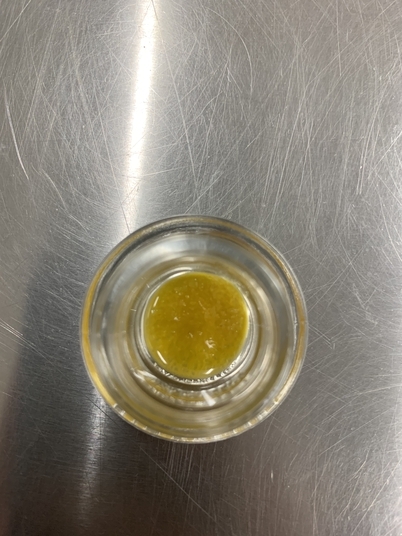 This fresh frozen extraction method produces extracts with the fullest spectrum of terpenes possible. 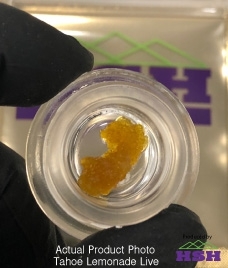 WTG OG Live Resin packaged in .5 grams. 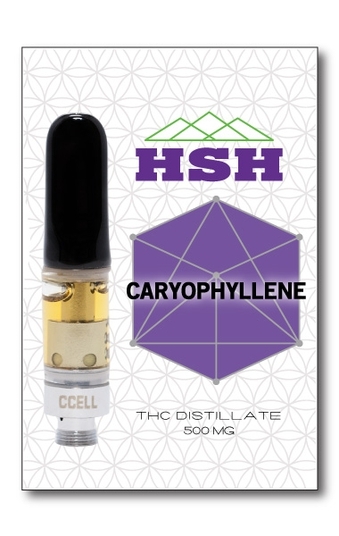 THC 66.5%. CCELL Ceramic Coil 500ml Vape Cartridge. Single terpene + THC distillate vape cartridges. CCELL Ceramic coil 500ml. 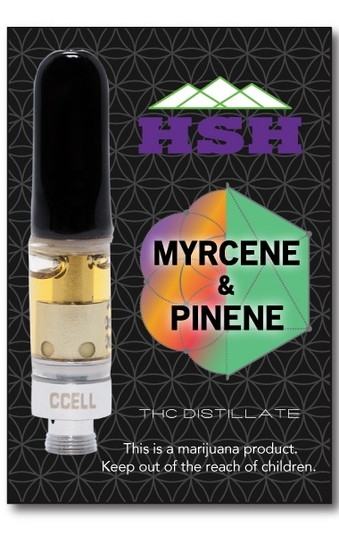 2x terpenes + THC distillate vape cartridges. AC-3 Ceramic Coil 500ml Vape Cartridge. 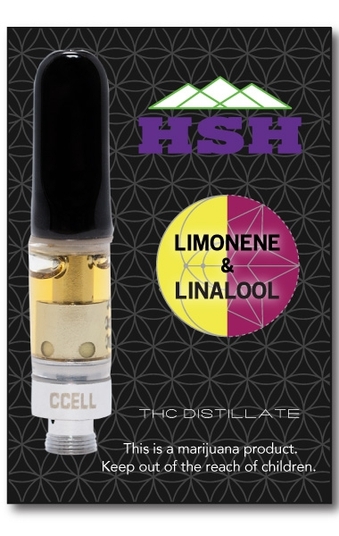 Single terpene + THC distillate vape cartridges. CCELL Ceramic coil 500ml. 2x terpenes + THC distillate vape cartridge. AC-3 Ceramic coil 500ml vape cartridges. Terpenes + THC Distillate. Ccell 500ml vape cartridges. Terpenes + THC Distillate. Ccell .5 ml cartridges. Terpenes + THC Distillate. Premium distillate in .5 ml cCell cartridges.